When purchasing a new home that’s being constructed to your specifications or a standard model with or without modifications. 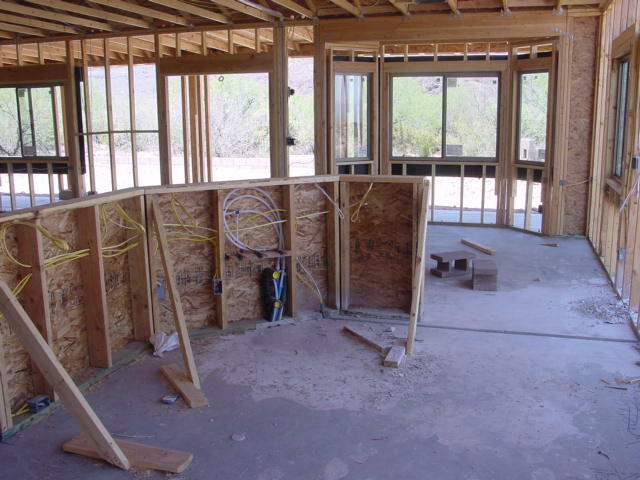 It is important to have someone to represent you during the construction process in addition to the inspections performed by the local governing body. Any oversites, omissions or corrections can be remedied if caught during this stage of the project. 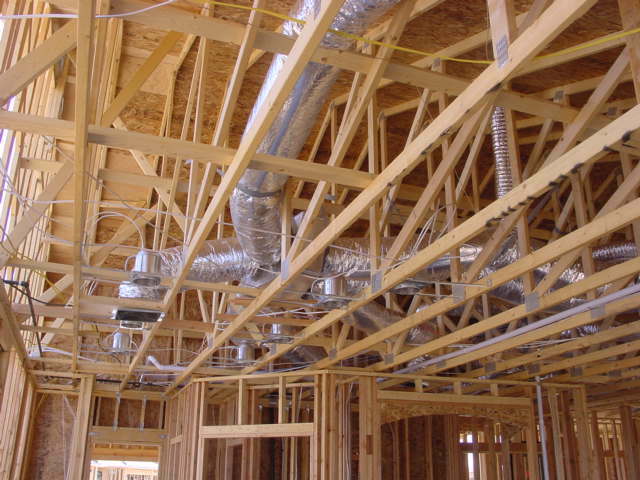 These inspections are performed at specified intervals over the entire course of construction. A final walk-thru inspection is performed with you present before you close on the house to insure everything is according to the plans you approved. SAVE MONEY!! Ask about our money saving packaged deals. Order your home inspection with any or all of the following services, IAQ (mold/indoor air quality tests), radon test, lead test, and water quality test. Discounts will be given to any individual or combination of testing services when ordered and conducted at the same time of the inspection. Be sure to ask about these deals at the time you book your inspection.